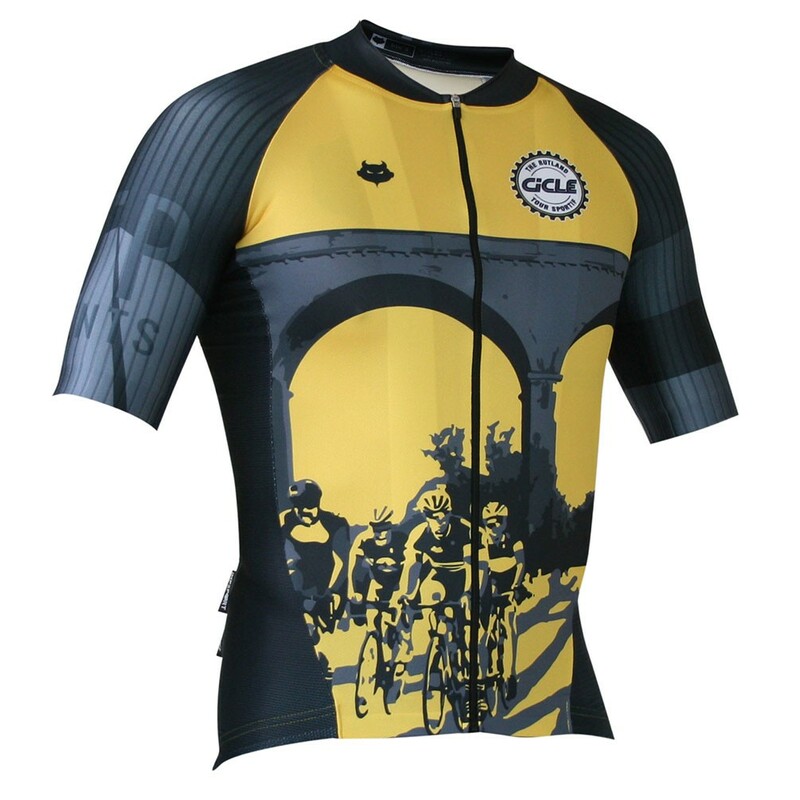 Enhance your ride with the Official ITP Events jersey and bibshort collection. 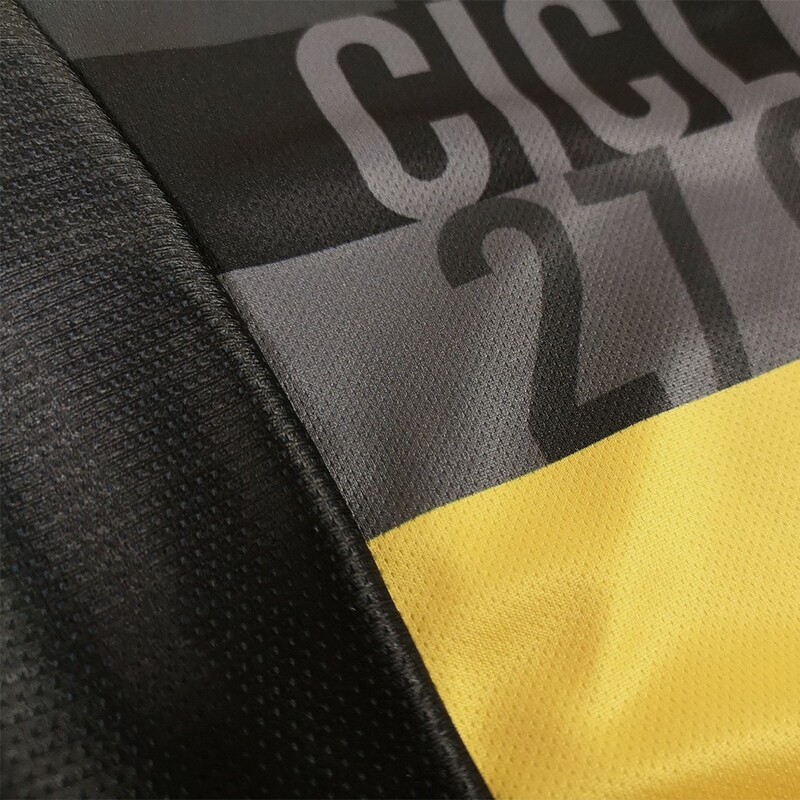 The Impsport T2 Road Jersey features a technical fit, utilising specialist fabrics in key areas for maximum aerodynamic and speed gain. 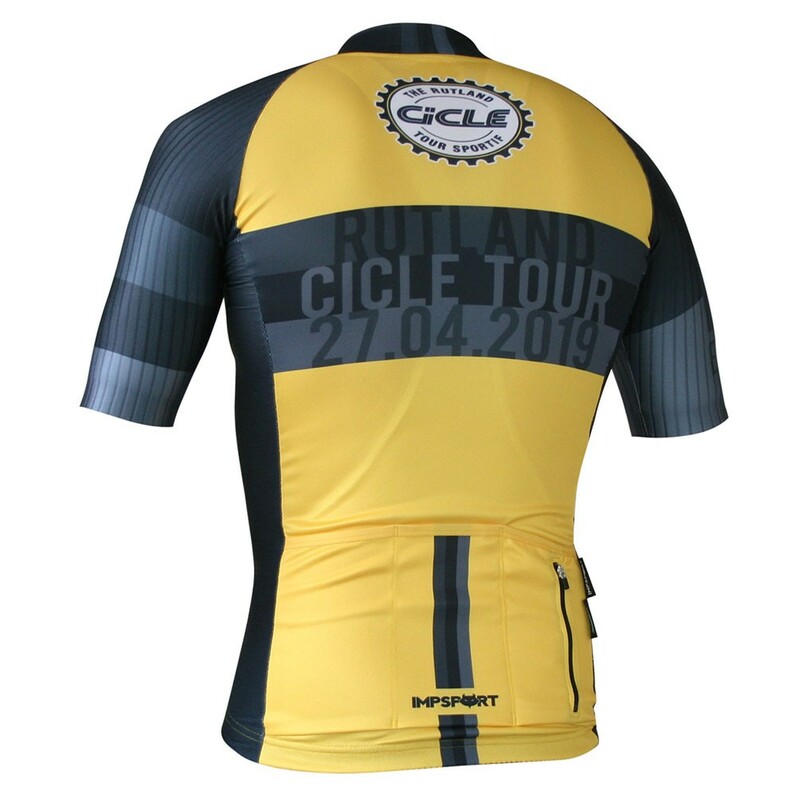 This jersey offers precise patterning and a slim, athletic cut to maximise advantage in the riding position. Slim, athletic cut with raglan sleeve and side panel patterning for increased comfort and fit. Available with a full length zip. Shaped collar for improved comfort in the riding position. The shorter front panel reduces speed killing zipper ripple. 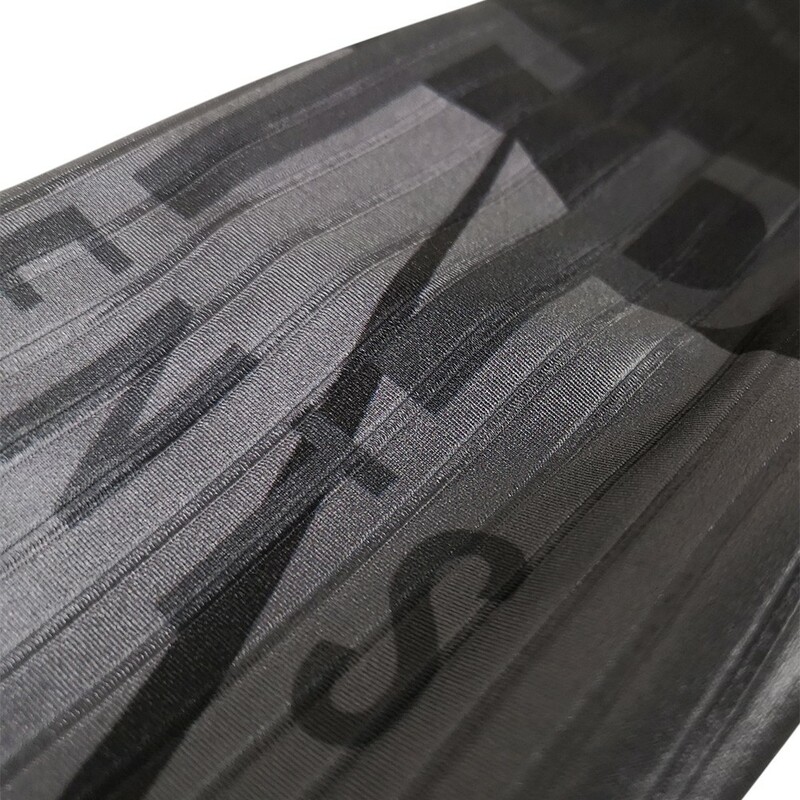 Sleeve length and fabric choice selected to disrupt air flow and aid aerodynamics. 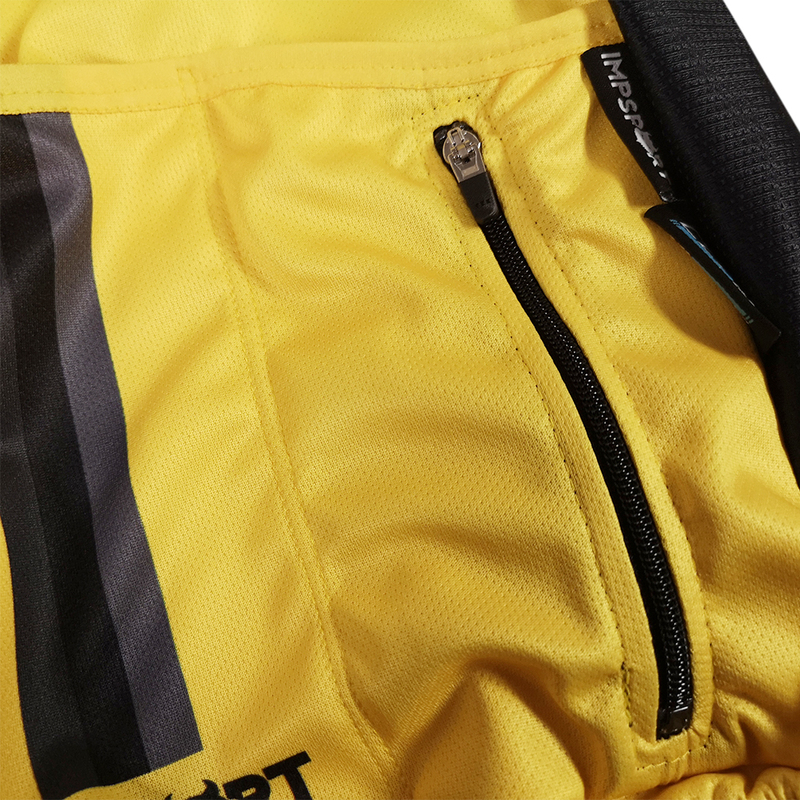 Three angled rear storage pockets aid access when riding. An additional zipped valuables pocket is also featured. Traditional elasticated Impsport branded silicone gripper positioned internally at the hem to side and rear panels, with super fine silicone gripper to front panel hem helps keep the jersey in position when riding.